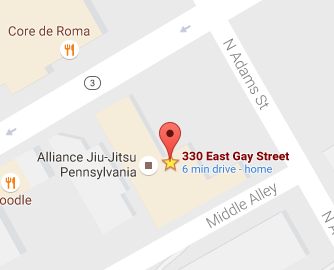 Whether you are interested in learning Jiu-Jitsu, Self-Defense, Striking, MMA, or just looking for a great way to get in shape then ALLIANCE PENNSYLVANIA is the place for you. The classes are conducted by Alliance Pennsylvania certified instructors, no previous experience is needed to start training. 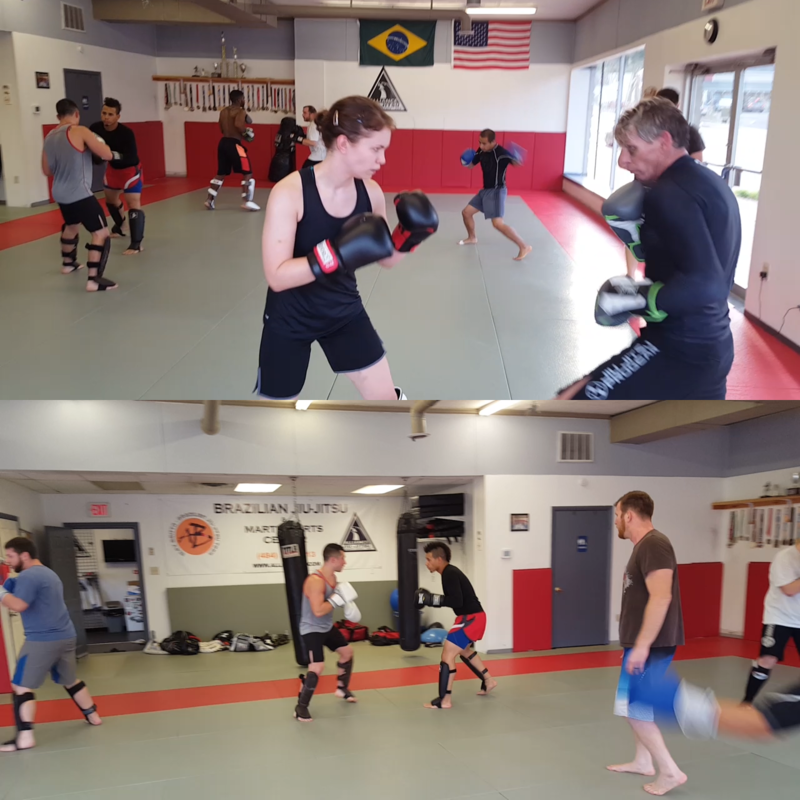 New people are starting everyday so contact us today to begin your martial arts education. Brian Burk wrestled all through high school and from 1986-1990 he was Co-Captain of the Clarion University wrestling team. In 1999 Brian began his jiu jitsu training and in 2001 he met Alex Britto and has trained with Alex since. In 2009 Brian won the BJJ Pan American Games at Brown Belt and was awarded his black belt for his victory along with his growth as an instructor. In 2010 Brian competed again at the Pan American games and took third place as a Black Belt. Brian currently teaches three days a week at Alliance PA and focuses much of his instruction on the competition aspect of the sport. 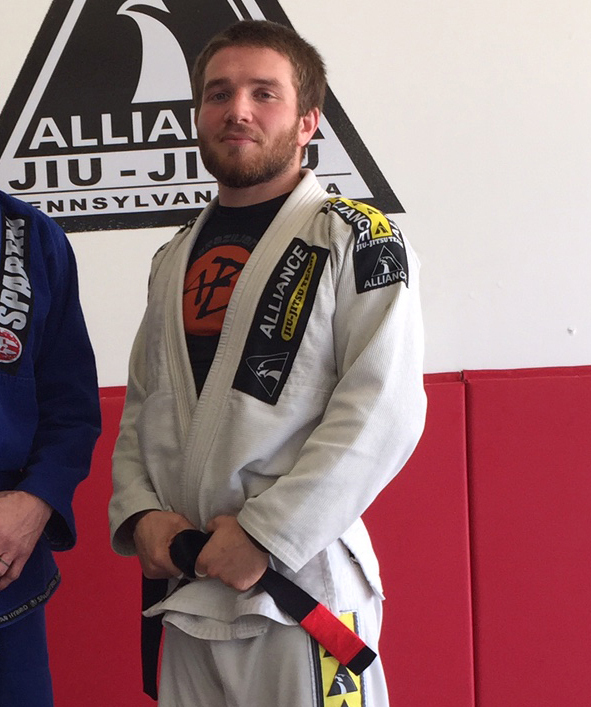 Chris started Jiu-Jitsu in 2005 and moved from New York to Pennsylvania in 2008 where he met and began training with Brian while attending college. After graduating from Temple University with a Bachelor's’ Degree in Education and in Social Studies, Chris began his teaching career working at a local pre-school and later within the West Chester Area School District. 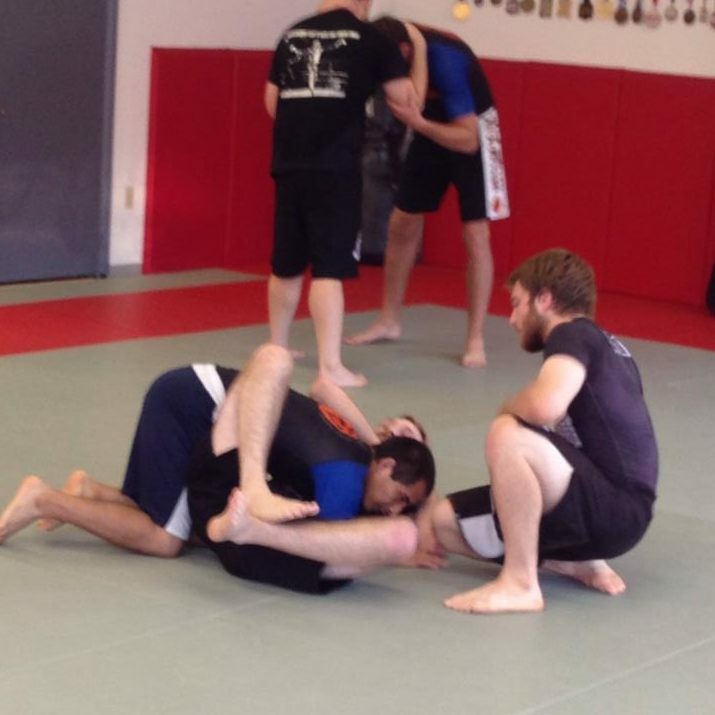 After a year of teaching in the classroom, Chris began teaching Jiu-Jitsu full time at Alliance where he teaches the Youth classes and the Adult Competition classes. 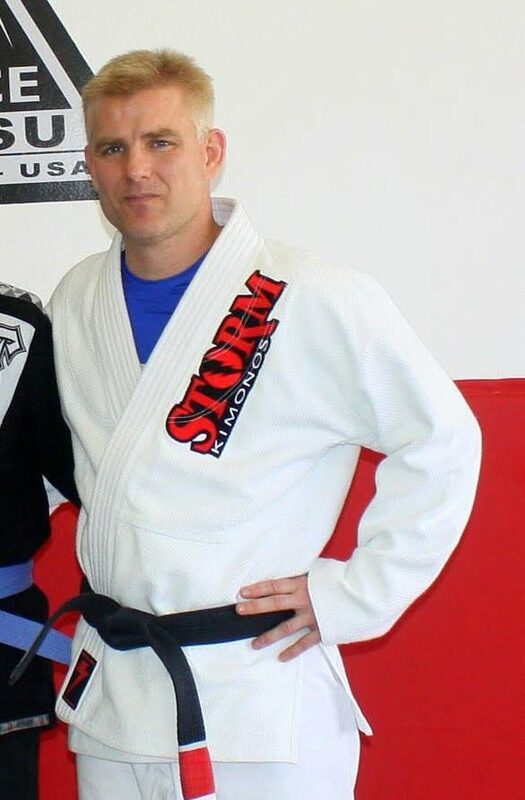 Chris uses his formal training as an educator and his experience as a competitor to help students learn Jiu-Jitsu concepts and to put them into practice in training and competition. John began training in 2007 and before meeting and joining Brian in 2008. After many years of training, John reluctantly entered the Nogi Pan American tournament in New York as a purple belt where he tapped out all his opponents and took home the gold medal. 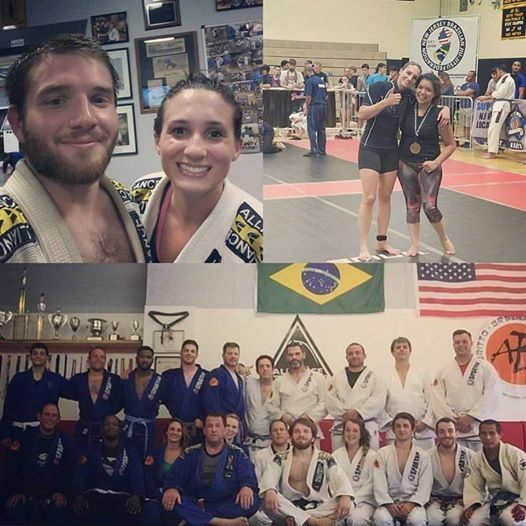 John would go on to win three more Nogi Pan American gold medals into his brown belt, where in 2015 he won his weight and the open weight class. 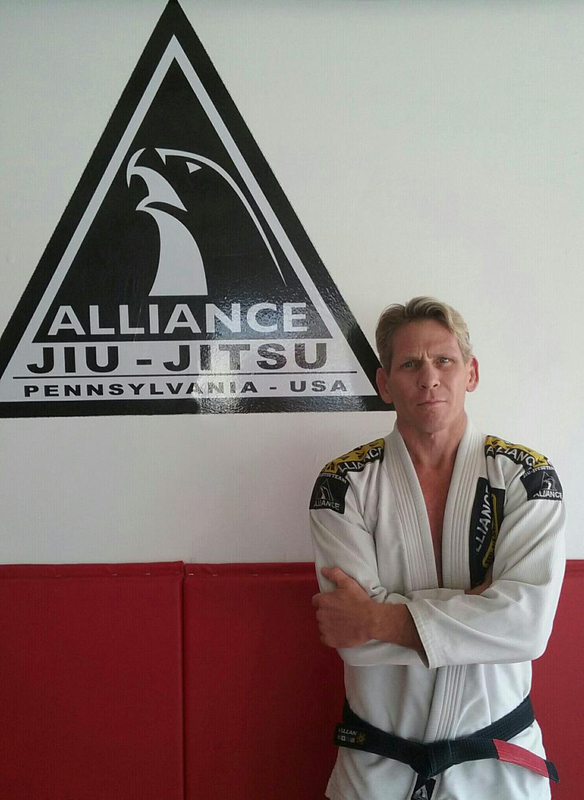 With all of his successes competing, John uses his experience to help the younger competitors train for competitions in his advanced technique class where he guides students toward becoming future champions of Alliance Pennsylvania.